Does your dog need a winter coat? Probably! Read the definitive answer on TheDodo.com. 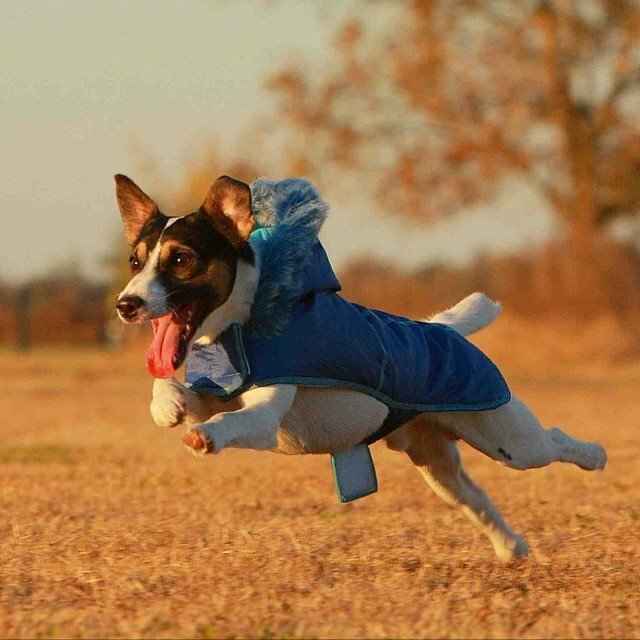 And tag #TheDodo to share you #DogsInCoats photos.